In the following post, we shed light on a key Plumrocket product. 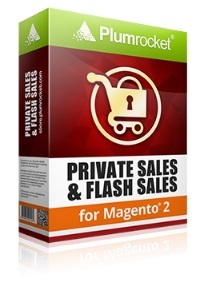 Meet the Private Sales & Flash Sales Magento 2 extension. 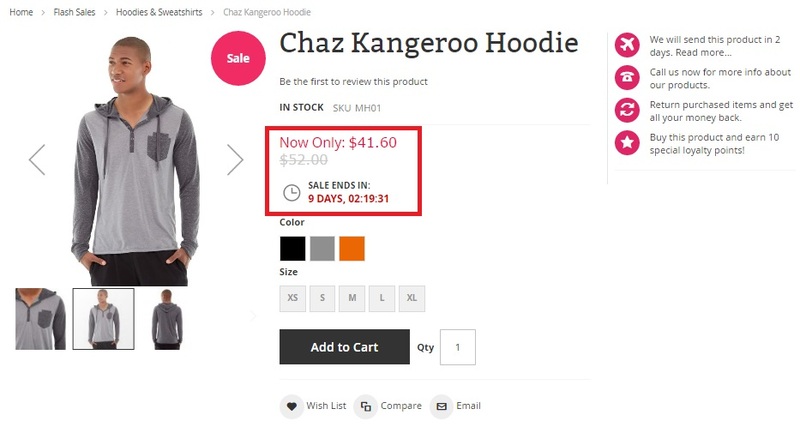 This tool is designed to provide some highly anticipated shopping opportunities that still are not available with the default Magento 2 platform. 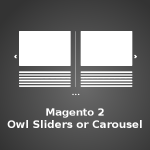 The module allows to create a member’s only store on the basis of every Magento 2 website. Besides, you can easily leverage private, flash, and sample sales as well as daily deals and limited time events with its help. 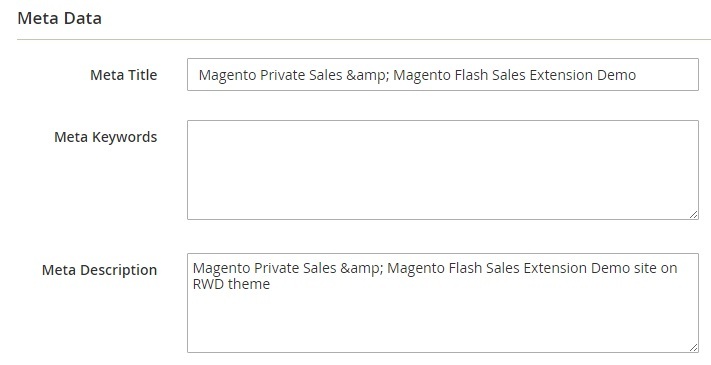 As you can see, this Magento 2 extension is designed to create various private sale events. During the members only shopping you prevent public access to the store. Exclusive member-only deals are hidden from everyone who is not logged into his or her customer account. The Plumrocket Private Sales & Flash Sales Magento 2 module allows to create private events for selected product and categories. Besides, you can use a special widget to inform your customers about active, upcoming, or ending soon events. The widget can be placed on every store page. To restrict the access to your store, you create Splash Page. If the feature is enabled, unregistered customers can’t visit your store. There are also limited-time flash sale events with countdown timer. They can be created for any category or product and scheduled on a store view basis. Furthermore, it is possible to specify which products will be displayed during the event only! Alternatively, you can still display them, but hide the “Add to Cart” button or sell them at full price. As for daily deals, the Plumrocket Private Sales & Flash Sales Magento 2 module allows to create a separate category with them. 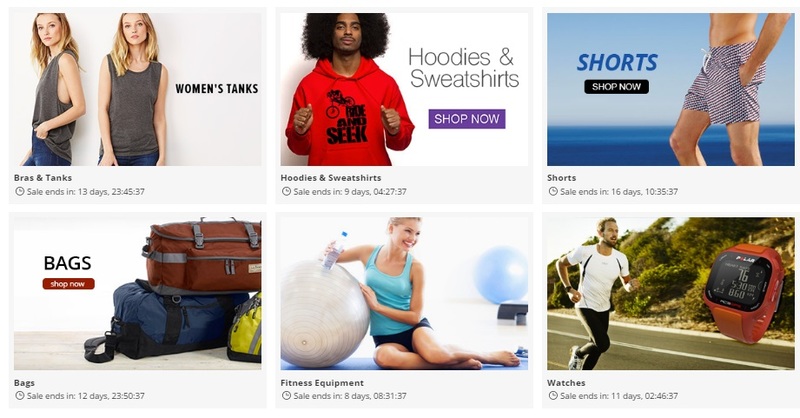 Each product in the category gets a countdown timer and offers special savings. 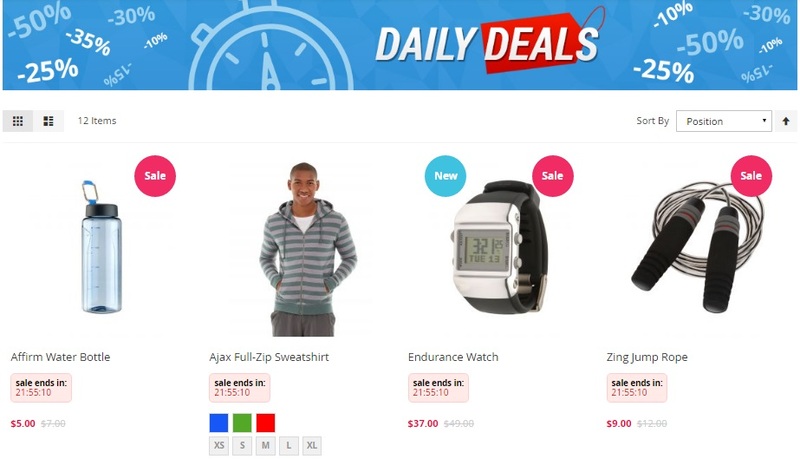 You can assign daily deals to any product and specify time when the deal is active. Another improvement the module provides is Flash Sale homepages. The Plumrocket Private Sales & Flash Sales Magento 2 extension allows to group all your sale events on one page. As a result, customers get better shopping experience and more convenient navigation. Note that it is also possible to create multiple Flash Sale homepages for various categories or event types. From the admin perspective, you get a convenient preview functionality for scheduled events. Thus, it is always possible to check how your future events will be displayed to store visitors. And if something looks wrong, you can easily fix it without showing the problem to potential buyers. Besides, it is possible to create newsletter templates related to each event and send notifications to customers via such popular services as Mailchimp, Dotmailer, Constant Contact, etc. 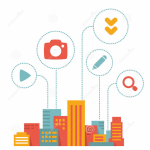 The one-click newsletter generation tool will help you save a lot of time and effort. What about other backend features? We fully describe them below. First of all, we’d like to draw your attention to Products -> Inventory -> Categories. Here, each category gets several new tabs. In Flash Sale Event, you can specify start and end dates for your event for the selected category, upload email and even images, as well as specify settings for product display before the event starts and after it ends. In both cases, you can use config settings. At the same time, it is possible to hide products after the event ends or hide the “Add to Cart” button. In Private Sale Event, you decide whether the event is private or not. At the same time, it is possible to apply parent category settings here. In Design, select a new theme and a new layout. Note that it is possible to apply this design to products. The update can be scheduled and used for a specified period of time only. The same four sections are available for products. 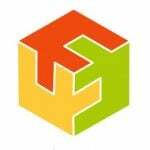 Go to Products -> Inventory -> Catalog and select any product here. Scroll down to find Design, Schedule Design Update, Flash Sale Event, and Private Sale Event sections. 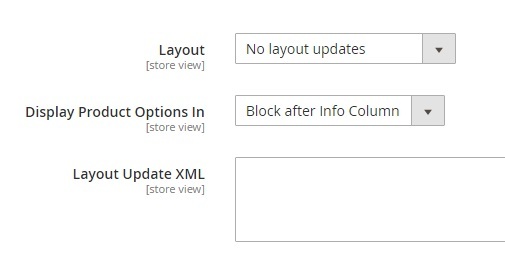 In Design, you select a new layout, choose where to display product options, and specify layout update XML. 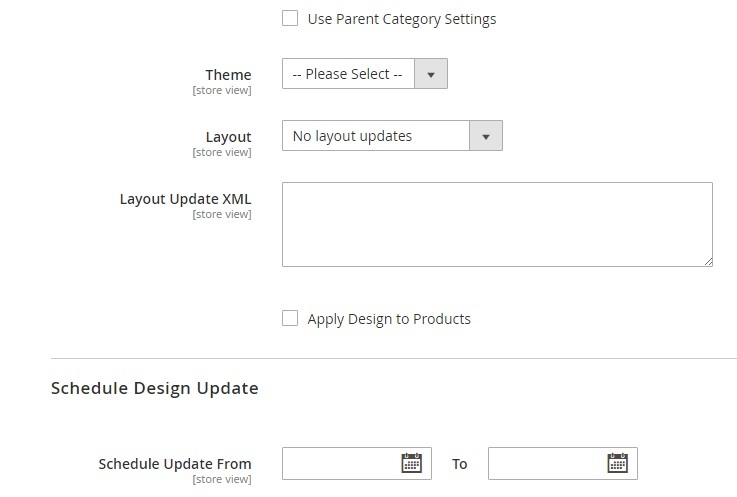 While creating a schedule, you also select a new theme and a new layout. In Flash Sale Event, specify start and end dates and decide how to display the selected product before and after the event. The Private Sale Event section is similar to the aforementioned one. Now, it is necessary to describe how to configure a splash page. All the necessary settings are available on three tabs: General Settings, Meta Data, and Background Images. 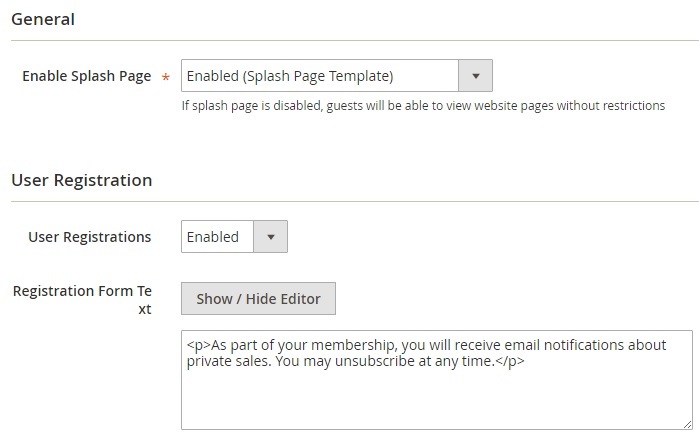 In general settings, enable the splash page, otherwise guests will be able to view website pages without restrictions. Next, enable user registrations and add a registration form text – you will allow new visitors to create customer accounts. Besides, you can disable account login by activating the Launching Soon feature. Thus, visitors will be able to create accounts but won’t get access to the store. In Meta Data, specify meta title, keywords, and description for the splash page. 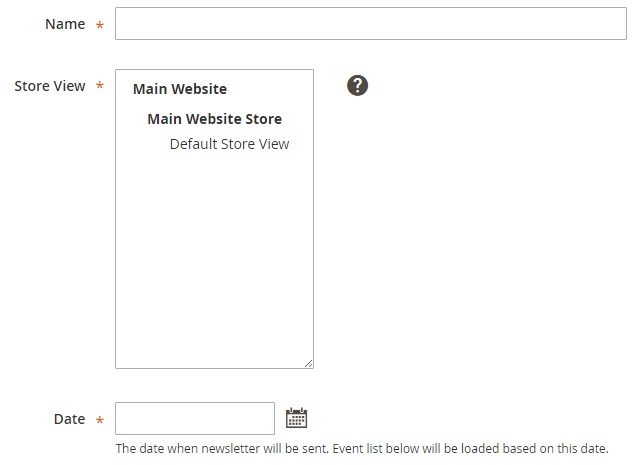 While adding a new newsletter template, specify its name, and select a store view and the date when newsletter will be sent. 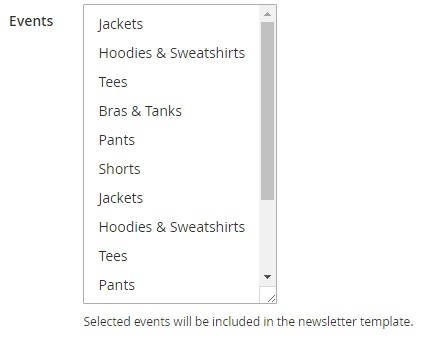 Select events to include them in the newsletter template. 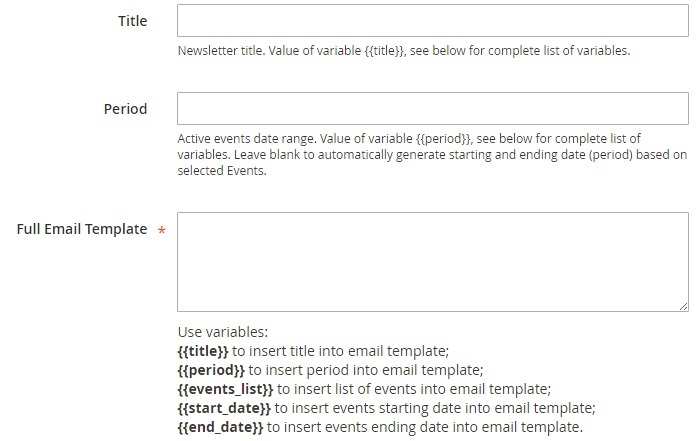 Next, specify title, period, and full email template using variables. 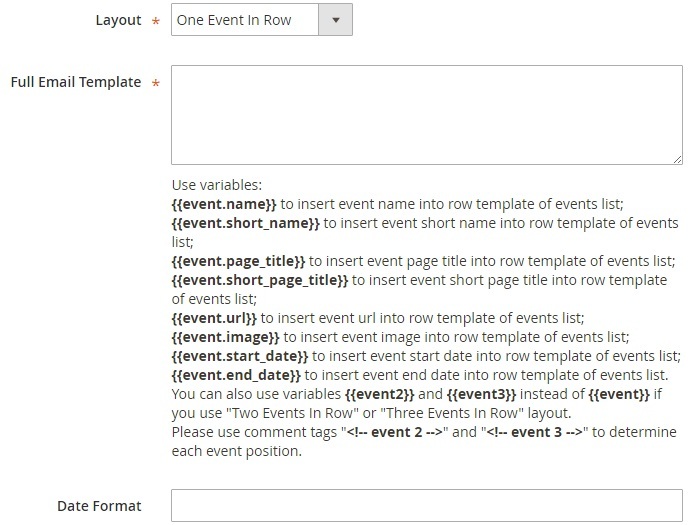 In Row of Events list select a layout, create full email template, and specify date format. 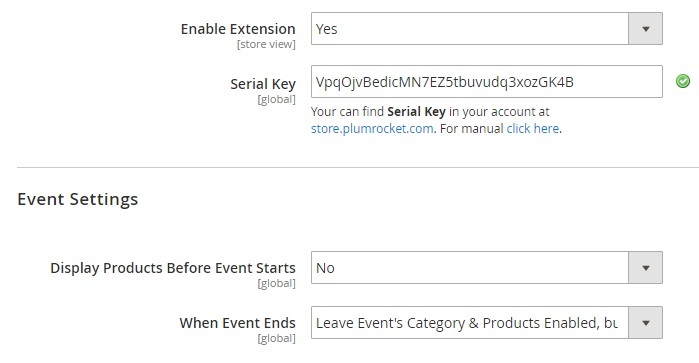 Under Stores -> Settings -> Configuration, you enable/disable the Plumrocket Private Sales & Flash Sales Magento 2 module and specify the serial key. Besides, you can specify product display before and after events. 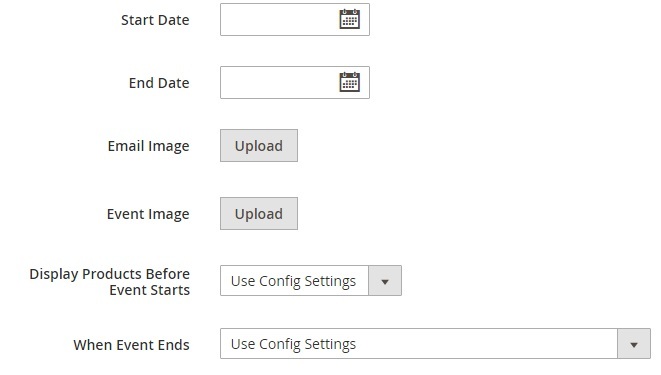 Next, this configuration can be applied to all products (Use Config Settings option).